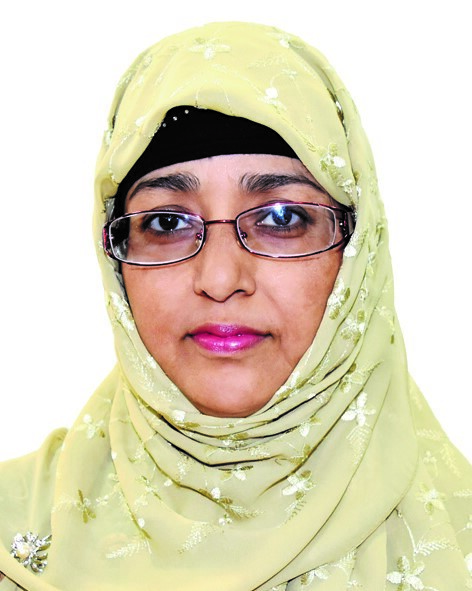 Salima Jahan belongs to Bangladesh Civil Service (Administration) Cadre. She is a Joint Secretary of the Government of Bangladesh. Her first Masters was in English language and literature from the university of Dhaka and the second one in Public Policy and Management from the University of Melbourne, Australia. She did two PGDs in Development Administration and Development Studies respectively from the University of Birmingham, the UK and IDEAS, Tokyo, Japan. She had an exposure to Improved Cookstove activities in her early twenties. She worked in a couple of Ministries and in two apex training institutes in different capacities. Currently she is posted as Member (Policy and Research) of Sustainable and Renewable Energy Development Authority (SREDA), Power Division, Ministry of Power, Energy and Mineral Resources. In addition, she is the Project Director of a Project under SREDA titled “Household Energy Platform Program in Bangladesh” which is mandated for scaling up Improved Cooking Solution in Bangladesh.